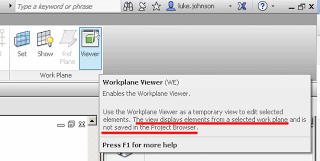 Why should you use the Workplane Viewer? When you open it, a new window opens and orients itself to the current workplane. 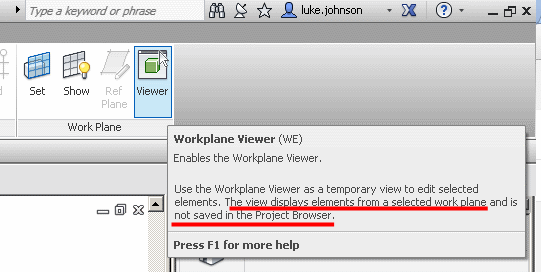 This window is the Workplane Viewer. Interestingly, if a horizontal workplane is set (which is typically the case) and you are working in 3D, the Workplane Viewer will be giving you a Top View of the current 3D view – quite useful really. 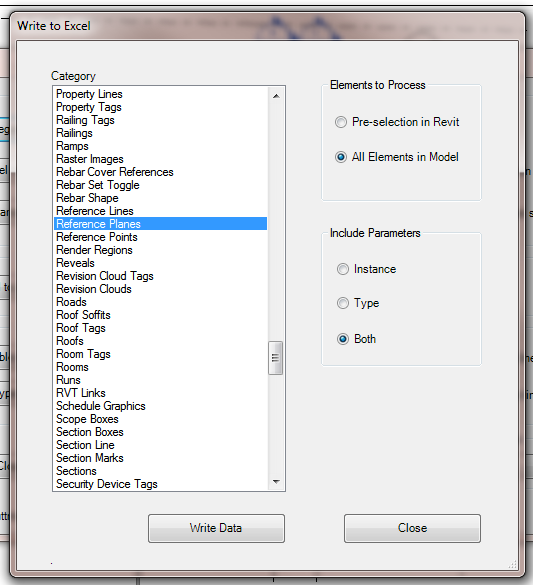 The extent to which you can edit elements in the Workplane Viewer is dependant on the mode you are currently in. 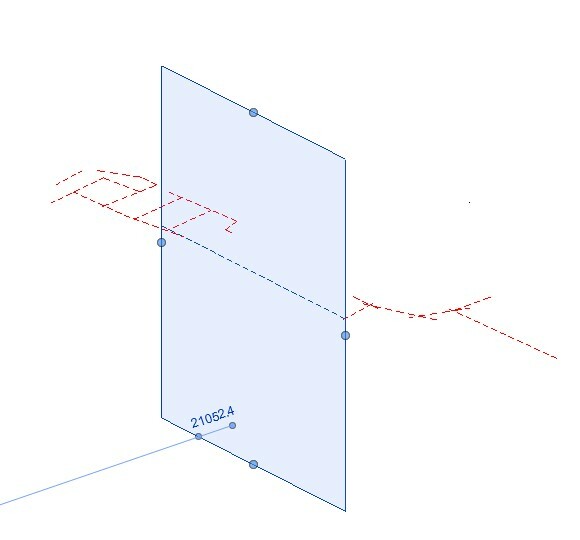 Sketch modes allow you to edit sketch lines in the Viewer. 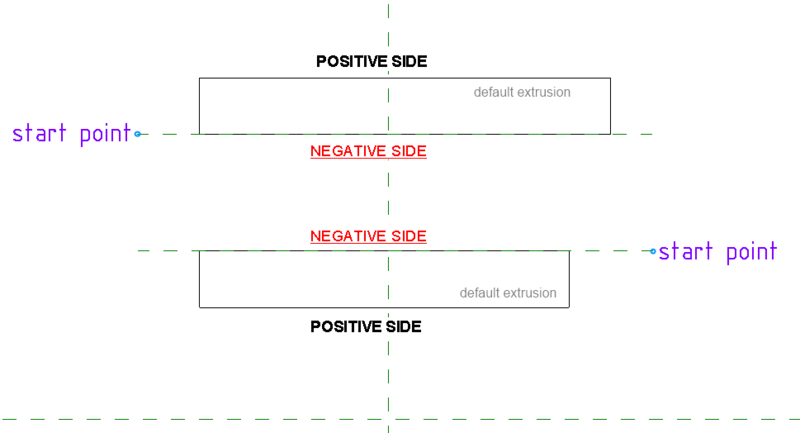 Editing a Family In-place allows you to select and modify extrusions. It is a bit strange that the Workplane Viewer itself actually allows you to Orbit and use the Viewcube (meaning that you are no longer perpendicular to the current workplane.) To fix this, go to a normal view and use the Set Workplane tool – the Workplane Viewer should now be back in sync with the current workplane. 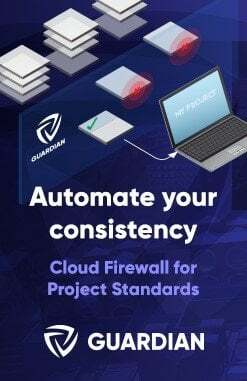 In some respects, it is like the Replicate Window command, but the Workplane Viewer has a bit more intelligence when it comes to planes, and it is allowed to live on a secondary monitor. 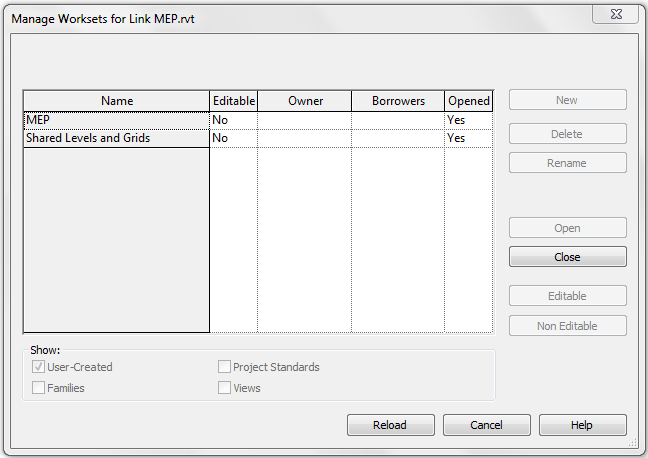 WhiteFeet Tools for Revit is a powerful set of add-ins that can make the impossible, possible. 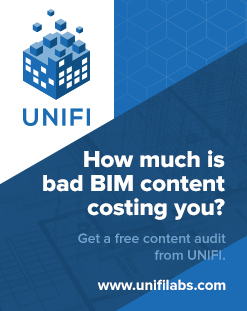 I have posted about them before. 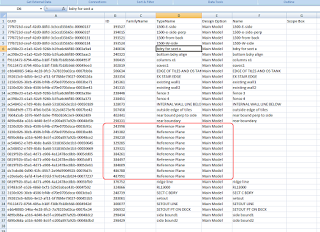 In this brief post, we look at how you can effectively Schedule the Reference Planes you have in a model. 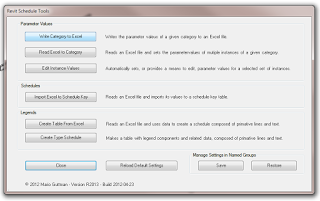 Also, some of you may have picked up that you can use this same process to export data from ANY CATEGORY in Revit – including those that you cannot schedule! I’ll start with my 3d triangle and draw a rectangle on its face. Lookie Dis! They are aligned in the direction i want! 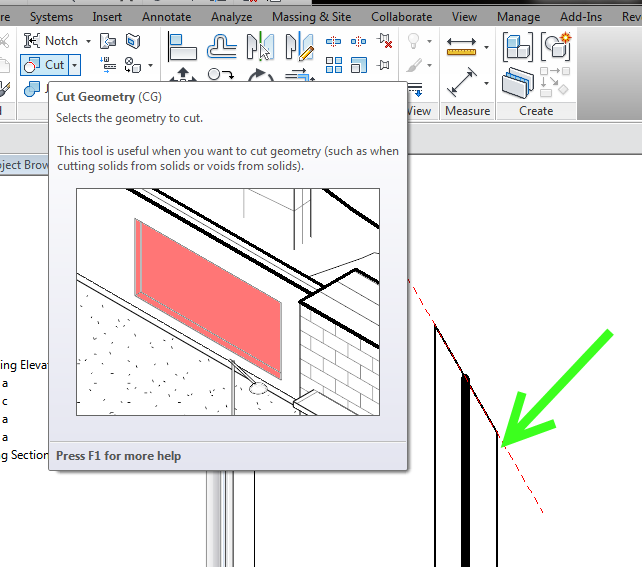 Hey Revit, look what I can do! This is actually pretty cool. 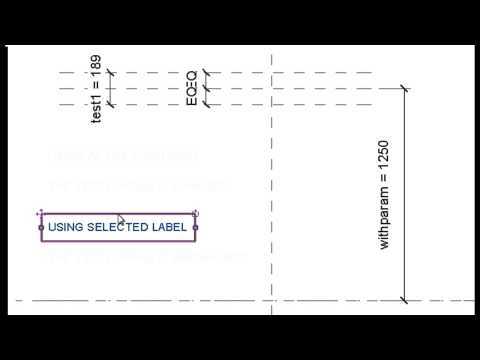 Autodesk® Revit® (Matt Dillon) AB4013, on AU Virtual. It was a class targeted at users with Intermediate expertise. 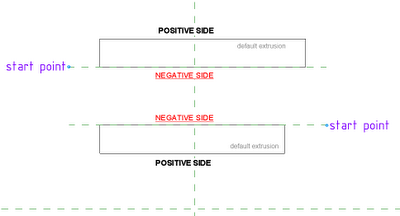 The Left hand side of a Reference Plane is the ‘positive’ + side. 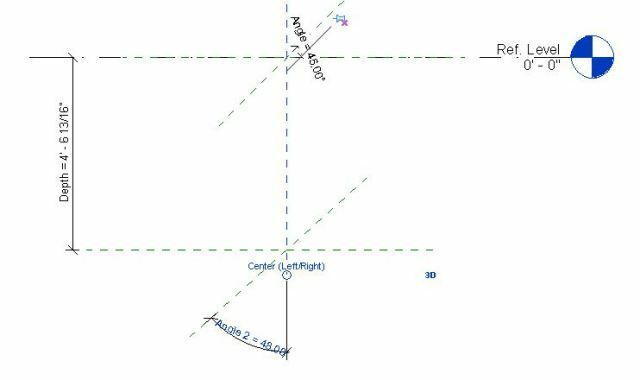 The ‘handedness’ of the plane is derived from start and end points of plane (the start point of the reference plane is the first point you click when drawing a new reference plane). 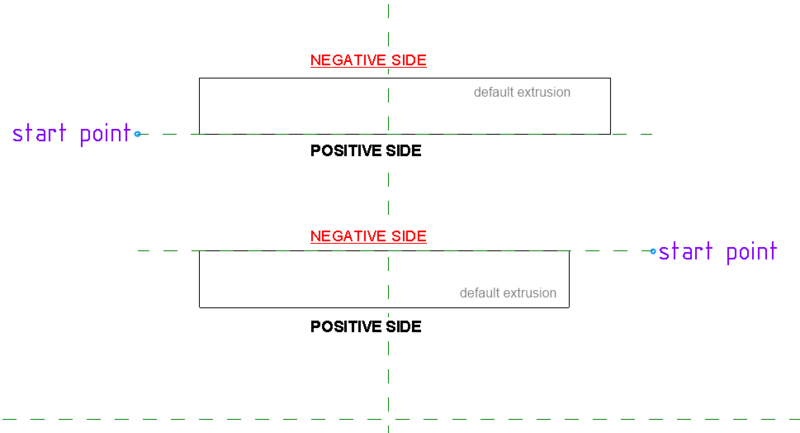 When you set a particular workplane as active, and use the default positive extrusion depth, the extrusion will be created on the positive side of the plane. I’m sure this has been described elsewhere, but it was a eye-opener for me! Always name reference planes that you intend to keep and use. 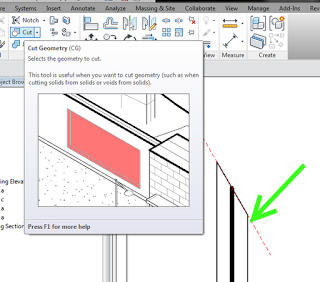 Reference Planes lie at the very core of What Revit Wants. 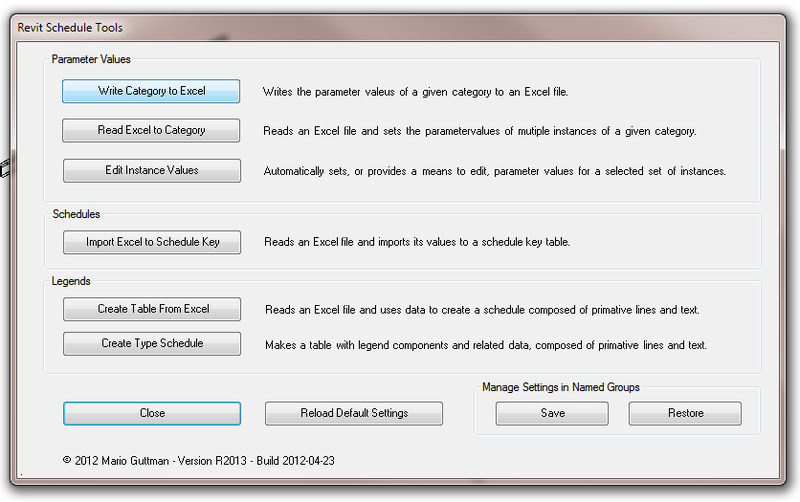 Revit is a program, so it needs parameters. In order for understand objects in 3D space, it needs to establish a ‘plane’ to work from. 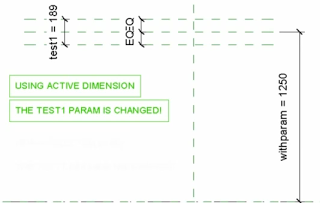 Obviously, Reference Planes are the basic, garden variety type of Revit plane – there are also Grids and Levels. These are just planes that do some special things, like host a view. 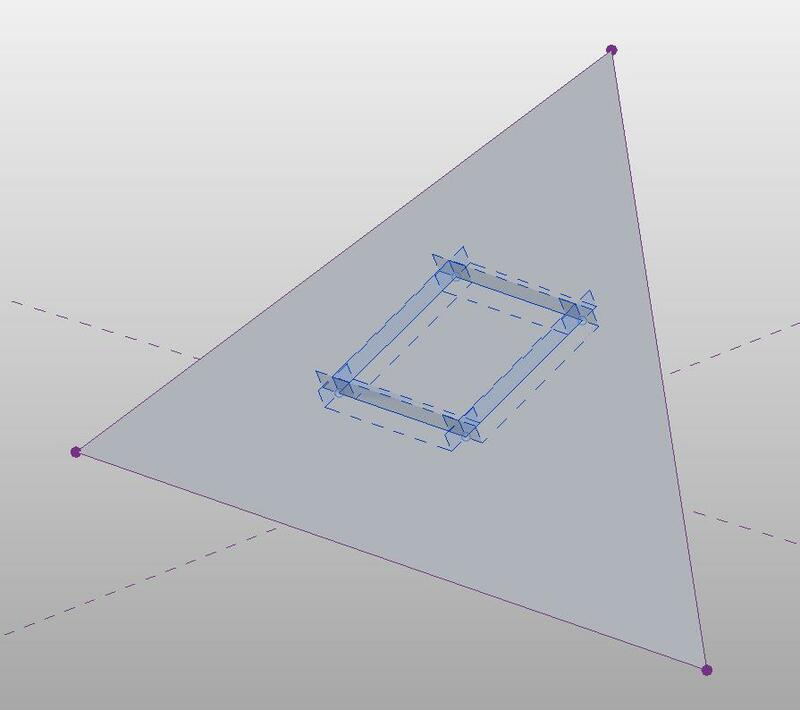 If you want to quickly see what planes exist in your project, open a 3D view and then start the ‘Set Work Plane’ command. 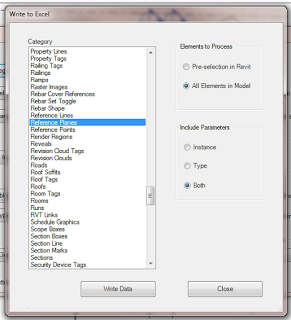 This dialog shows all the NAMED planes, including grids and levels. 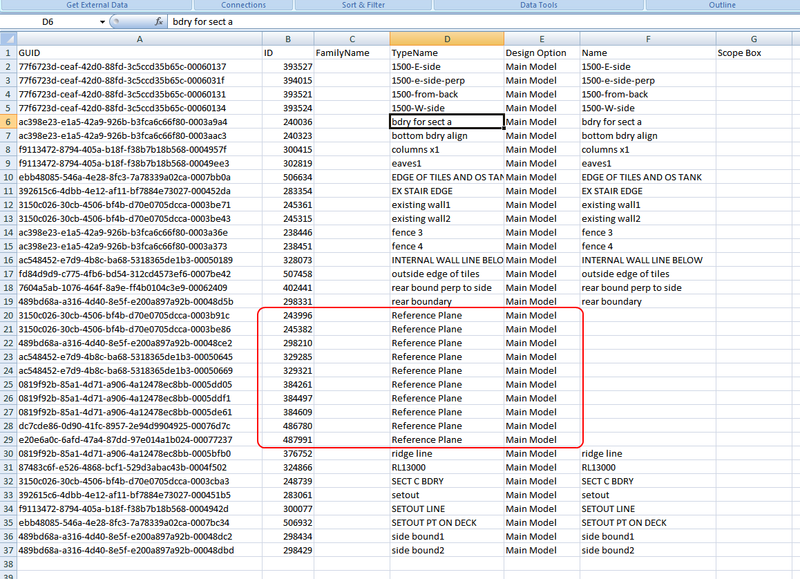 Can you start to see why you should name Reference Planes you intend to keep and use? That way, you can quickly make them ‘current’ by using this command. This also allows you to clean up your drawing. If you adopt this tip, let’s say you come back to a drawing a few months later and it is absolutely cluttered with Reference Planes. Which ones can you safely delete? Well, you have named all the important ones, so you can delete the rest!